Everybody loves Ryan Reynolds, right? He’s the fun-loving, happy-go-lucky Canadian film star who brought us such classics asDeadpool,Deadpool 2, andGreen Lant… no, I couldn’t go through with that last one, sorry. He was in it, mind. These days, of course, he seems to be as well known for his online patter as for his acting chops, which some might say is a stroke of luck for him. His wife, Blake Lively, for instance. Anyway, Ryan has recently revealed what exactly it is that would be the straw that broke the camel’s back for his wife. Now, Blake often gives as good as she gets in the piss-taking stakes, but apparently, one simple thing would be enough to tear the Reynolds/Lively household asunder. That thing is: Quentin Tarantino marathons…? Yes, that’s right. WatchingPulp Fiction,Reservoir Dogs, andJackie Brownback to back would be enough to bring down one of Hollywood’s best established power couples. He told the world’s assembled press this salient fact at this year’s edition of San Diego Comic Con. 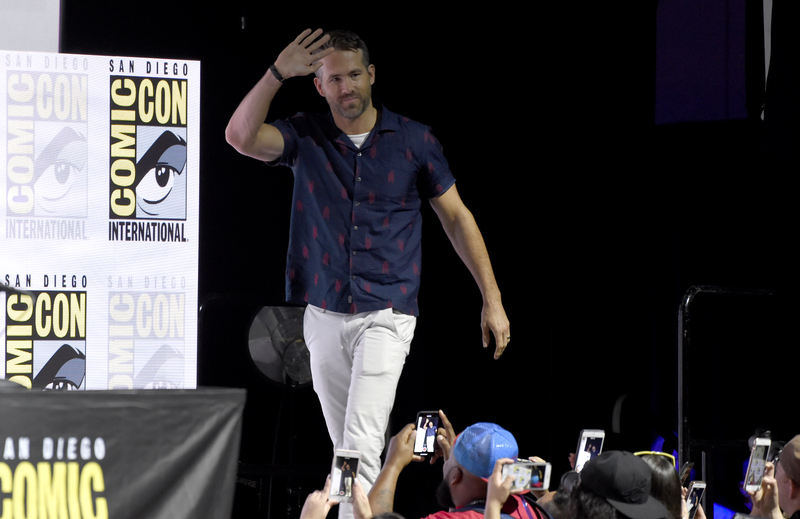 Reynolds was addressing the crowd, who presumably wanted to know about hisDeadpoolescapades, and why he wasn’t wearing the suit – despite the fact that he seems to bring it everywhere. Instead, they were treated to a rare glimpse behind the velvet robe of a Hollywood actor’s down time. So far, so normal. It’s perfectly ordinary to go on a binge and watch every single film by a particular director. However, his wife is away right now filming a movie, so he is actually supposed to be looking after their children. Ah, there it is. If your kids need their dinner and you’re in your pants watchingKill Bill: Volume 2then you probably deserve the rap on the door from social services that is coming to you. But seriously, he’s just joking. Lord knows, he’s always joking.